COMMENTARY: While it points backward to St. John Paul and Benedict XVI and their senior officials, it also raises questions about those presently in office. Developments in Rome suggest that the Holy See has now reviewed what is in its files regarding disgraced Archbishop Theodore McCarrick and is prepared to argue that the focus of investigation should be on his rise through the hierarchy rather than how he was treated in retirement. On Saturday, the Vatican Press Office announced that Pope Francis had ordered a review of the available documents regarding Archbishop McCarrick in the offices of the Holy See. It’s a far more limited investigation than the “apostolic visitation” that the U.S. bishops asked for and which Pope Francis evidently refused. Such a visitation would conduct interviews and would have a certain independence. What Pope Francis has initiated, instead, is a review only of available documents, which will be conducted by the same officials whose offices may be implicated by what is found. It is possible that such a review may lack the necessary credibility and transparency requested by the U.S. bishops. The announcement likely means that the Holy See has already reviewed its relevant files. After all, it’s been more than two months since the U.S. bishops asked for Vatican cooperation in an investigation. One plausible explanation for delaying a formal response until now is that the Holy See was conducting its own internal review until it knew what would be found in the paper trail. The announced review of the documentation is now possible because the Holy See already knows what will be found there. Not everything, after all, gets written down. That was confirmed in spectacular fashion by Cardinal Marc Ouellet, the prefect of the Congregation for Bishops, who released an “open letter” to Archbishop Carlo Viganò six weeks after the former nuncio published his “testimony” alleging that Pope Francis had lifted disciplinary sanctions that Pope Benedict XVI had placed upon then-Cardinal McCarrick, the retired archbishop of Washington. 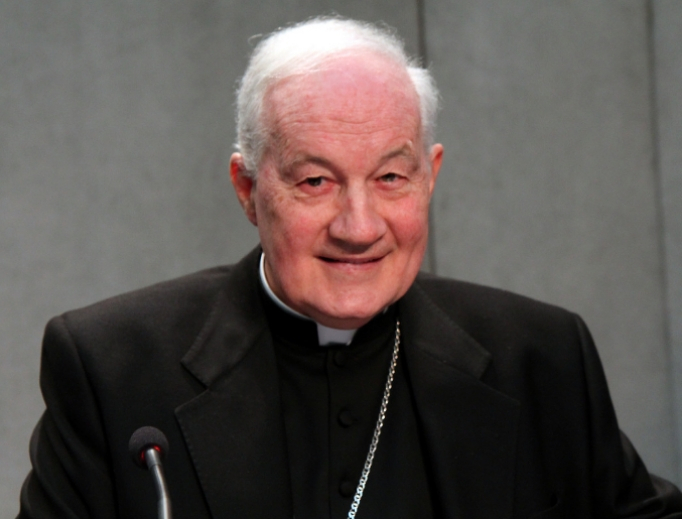 Coming the day after the announcement of the documentation review, Cardinal Ouellet’s open letter — written with the explicit approval of Pope Francis — constitutes, to date, the public Vatican response to Archbishop Viganò’s charges. Cardinal Ouellet is a careful and thorough man, and his open letter requires careful and thorough reading. It says both more and less than at first glance. It is a blistering attack on Archbishop Viganò’s testimony and the character of its author, matching in denunciation the text to which it responds. But on the substance of Archbishop Viganò’s claims, it confirms some explicitly and other implicitly. While it points backward to St. John Paul and Benedict XVI and their senior officials, it also raises questions about those presently in office. The following seven notable points might be taken from Cardinal Ouellet’s open letter.